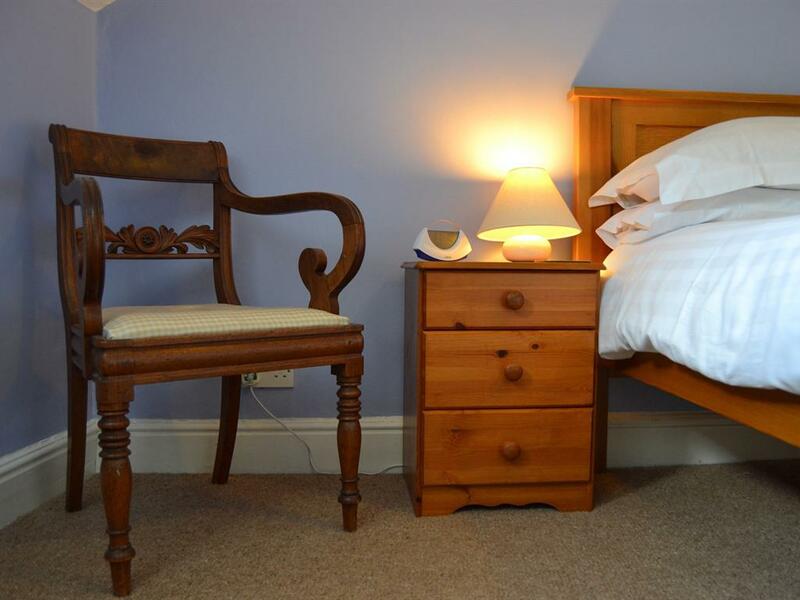 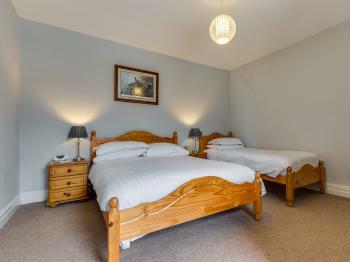 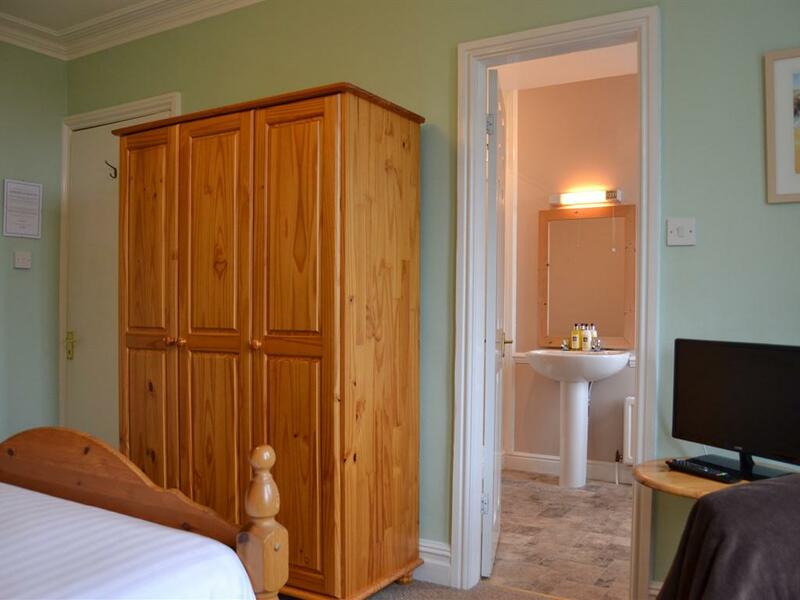 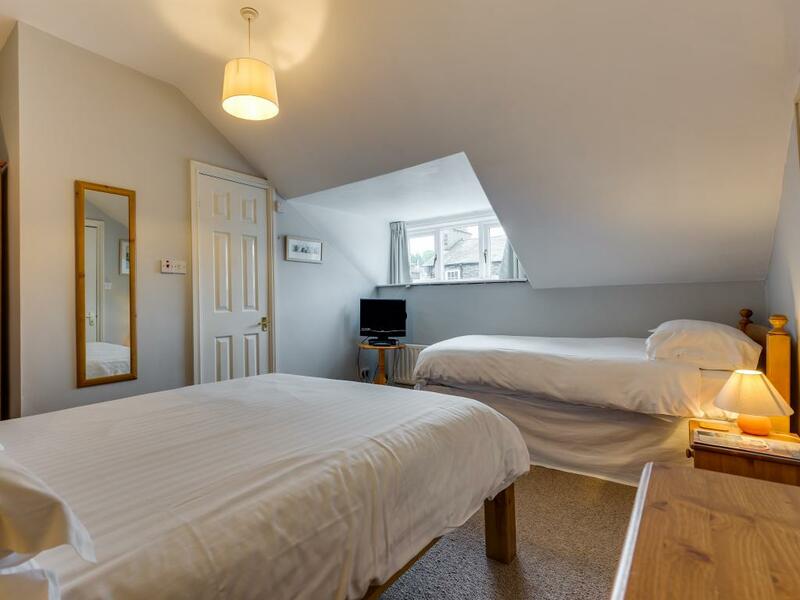 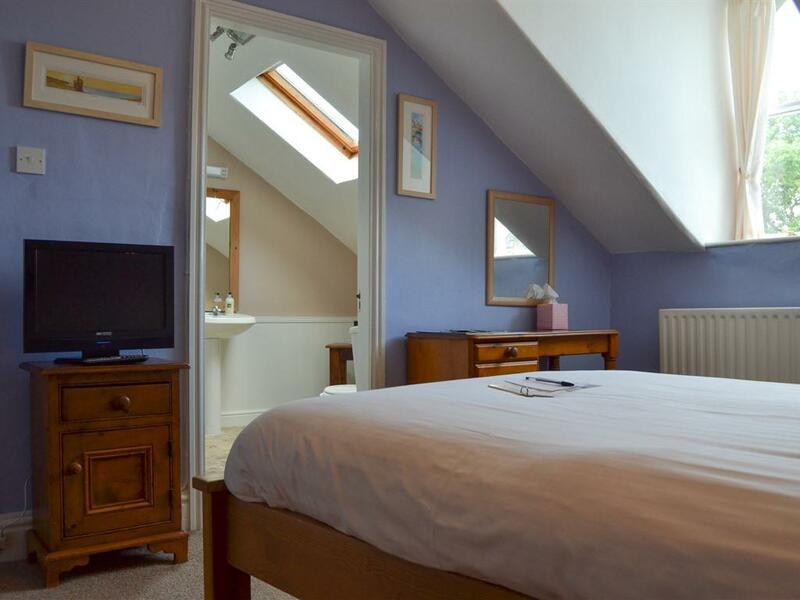 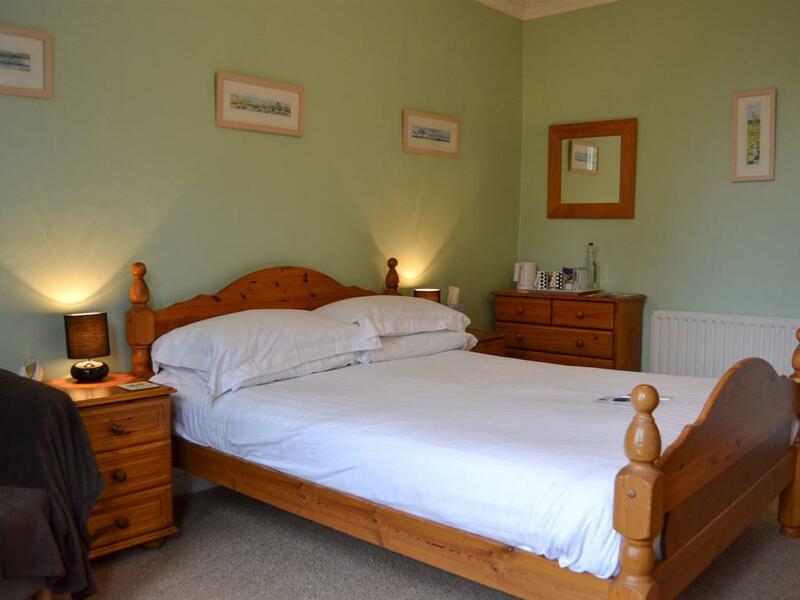 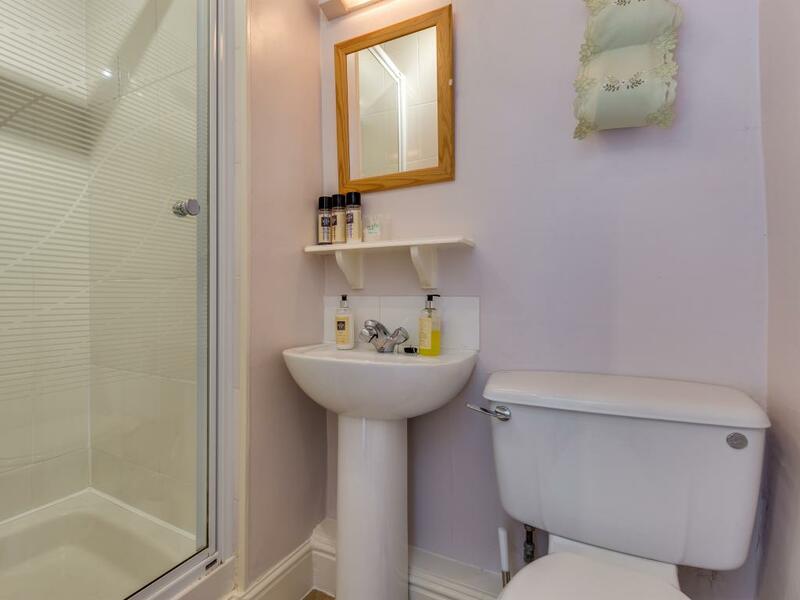 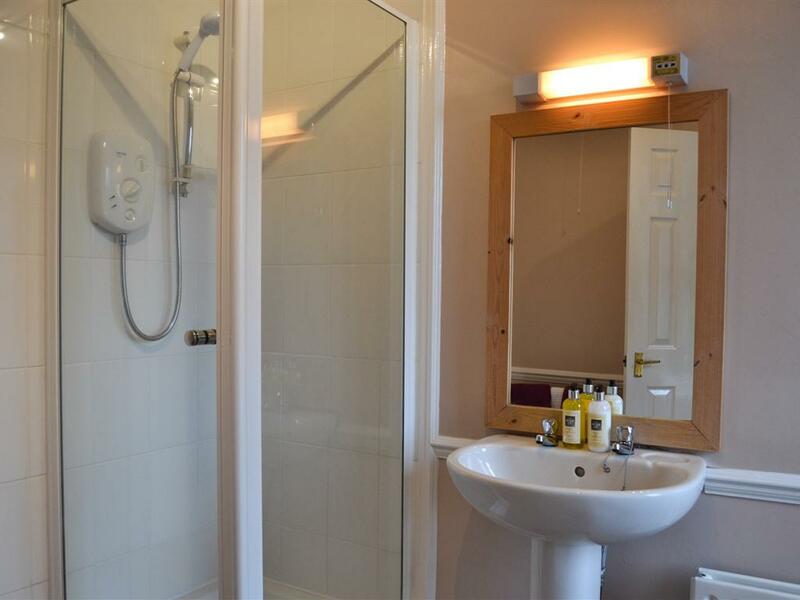 Our Budget Double room, with en-suite shower, is located on the ground floor of Ashleigh House. 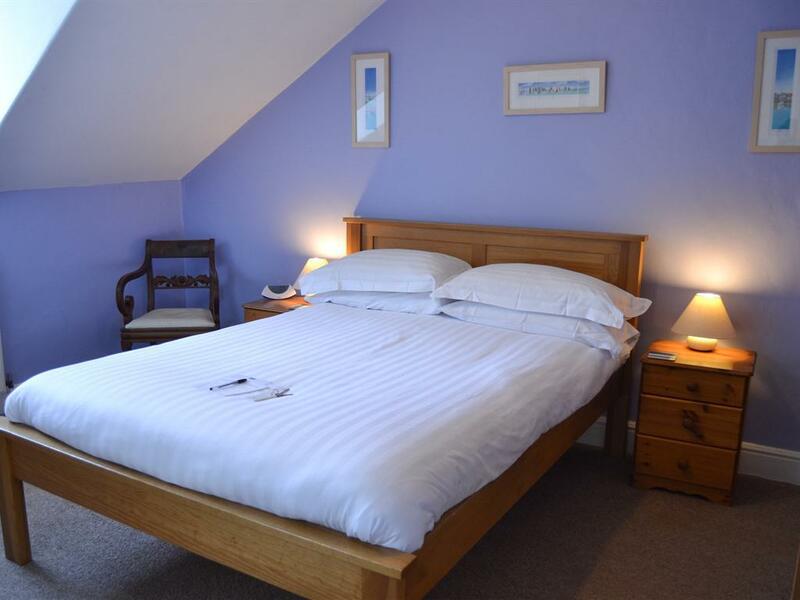 All of our rooms are appointed with a TV, DVD player, Hair Dryer and Tea and Coffee-making facilities. 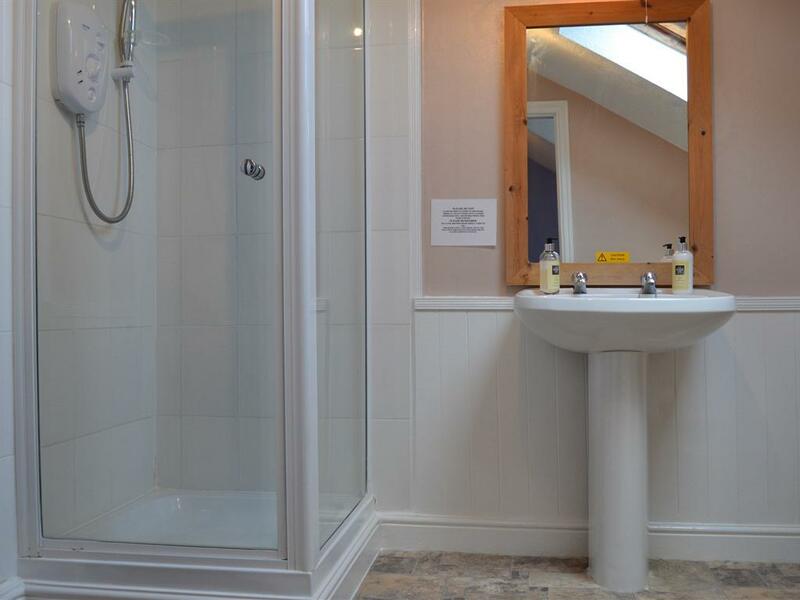 All our ensuites comprise of local Lake District toiletries from The Soap Company, Keswick. 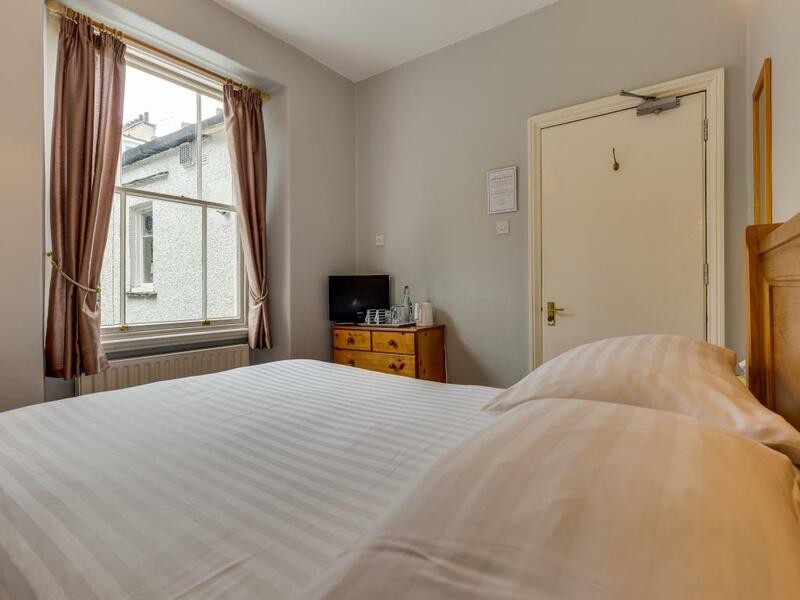 Our Triple room, with en-suite shower, is located on the first floor of Ashleigh House and consists of a double bed and a single bed. 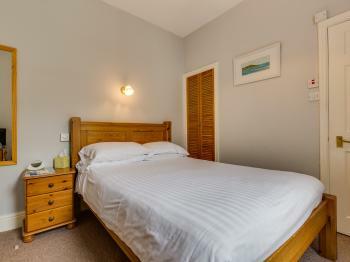 All of our rooms are appointed with a TV, DVD player, Hair Dryer and Tea and Coffee-making facilities. 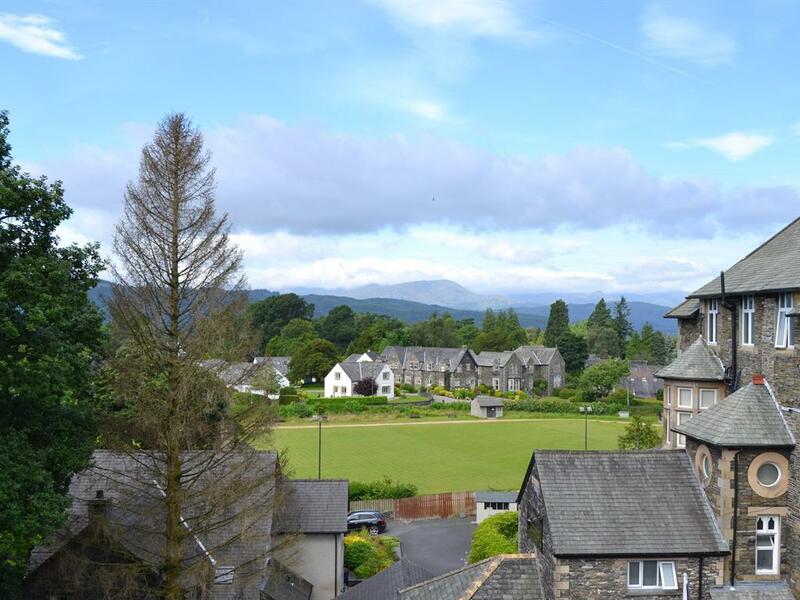 All our ensuites comprise of local Lake District toiletries from The Soap Company, Keswick. 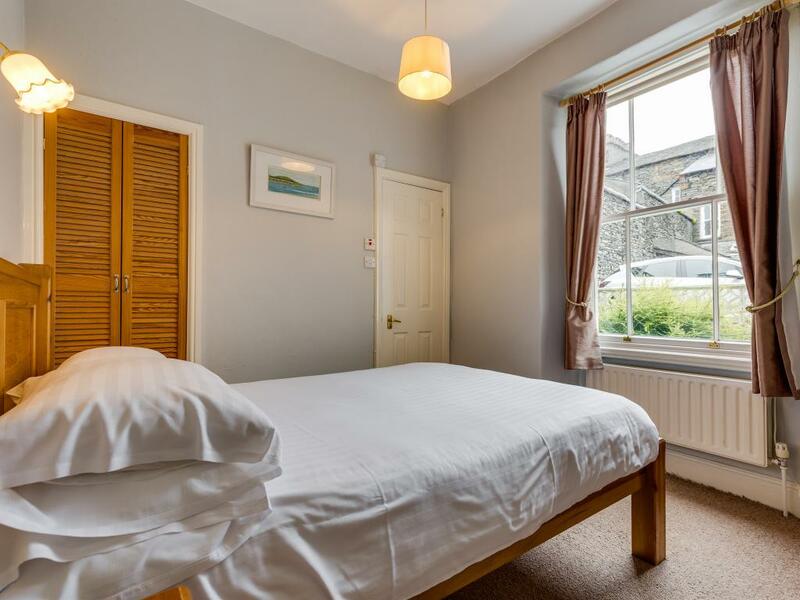 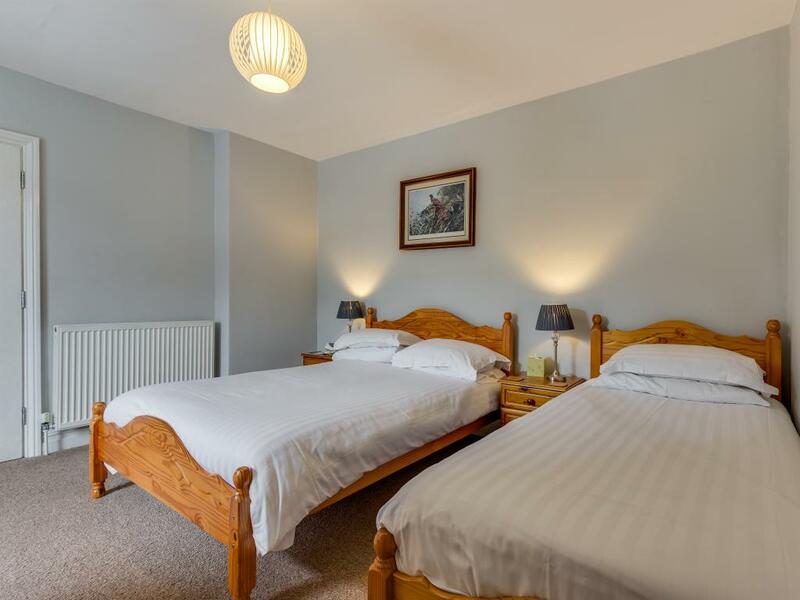 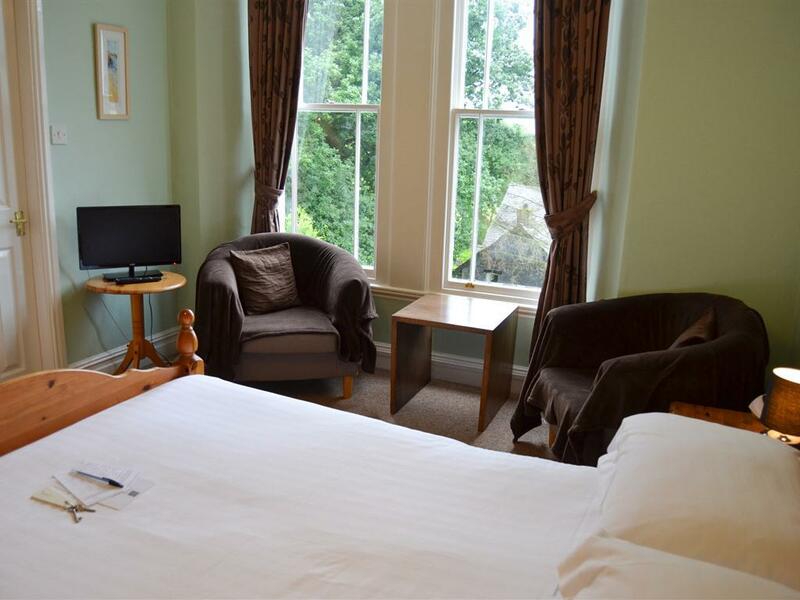 Our Double room, with en-suite shower, is located on the first and second floor of Ashleigh House and enjoys beautiful views of the fells. 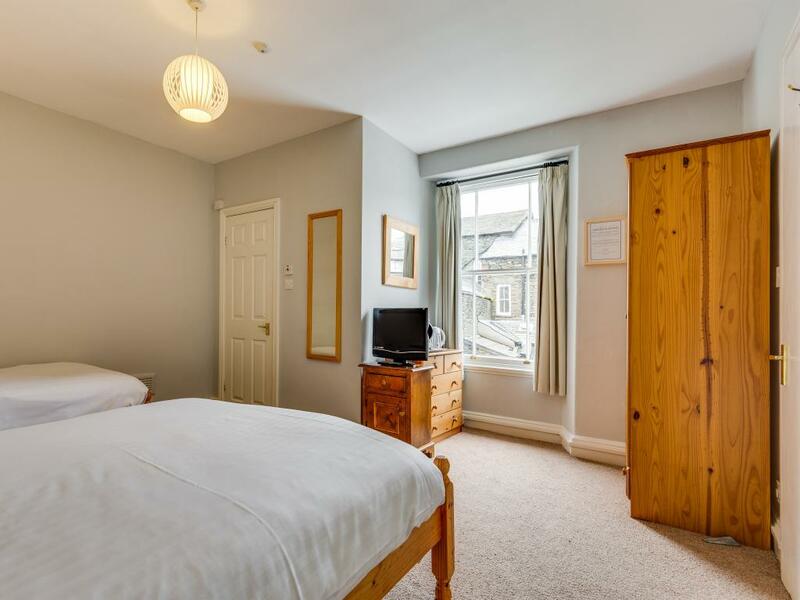 All of our rooms are appointed with a TV, DVD player, Hair Dryer and Tea and Coffee-making facilities. 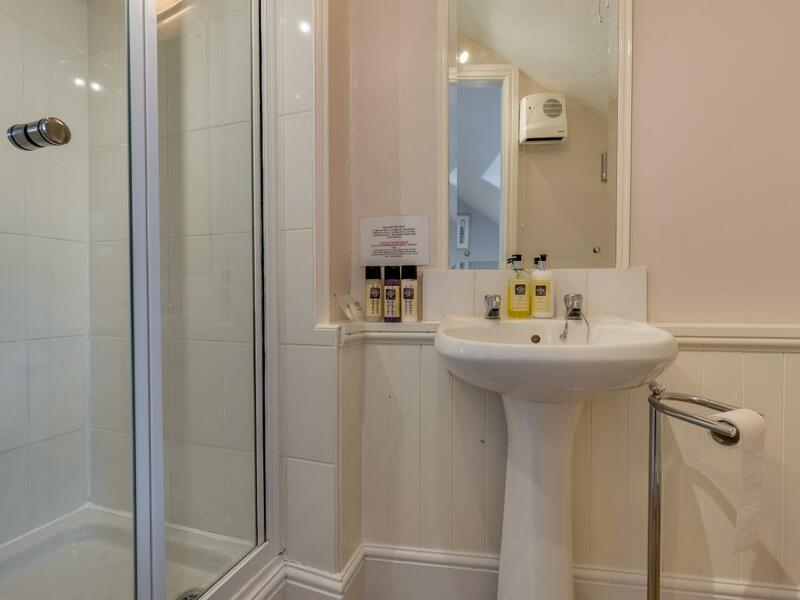 All our ensuites comprise of local Lake District toiletries from The Soap Company, Keswick. 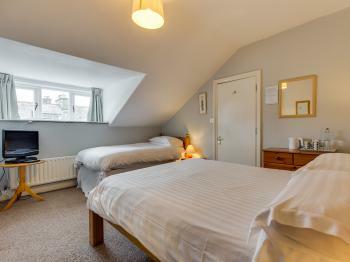 Our Double/Twin room, with en-suite shower, is located on the second floor of Ashleigh House. 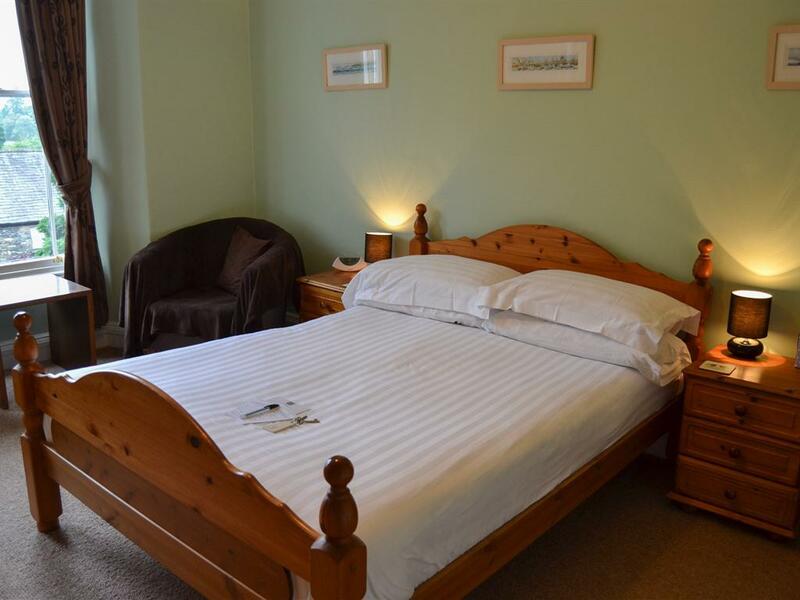 All of our rooms are appointed with a TV, DVD player, Hair Dryer and Tea and Coffee-making facilities. 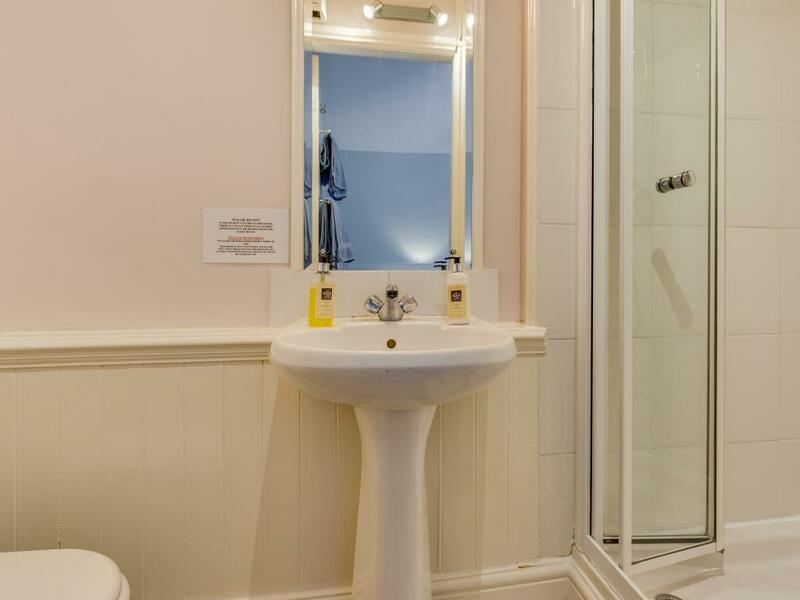 All our ensuites comprise of local Lake District toiletries from The Soap Company, Keswick.